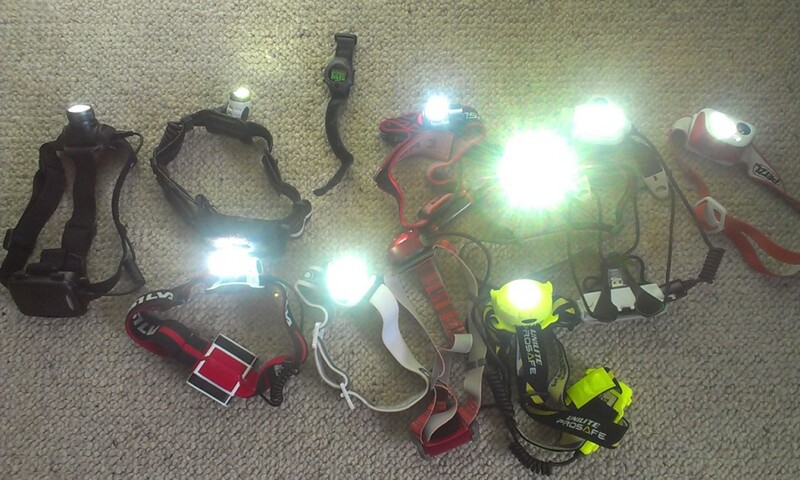 Posted in Equipment, Fell running, Head Torches, Reviews, Trail Running and tagged head torch, night running. 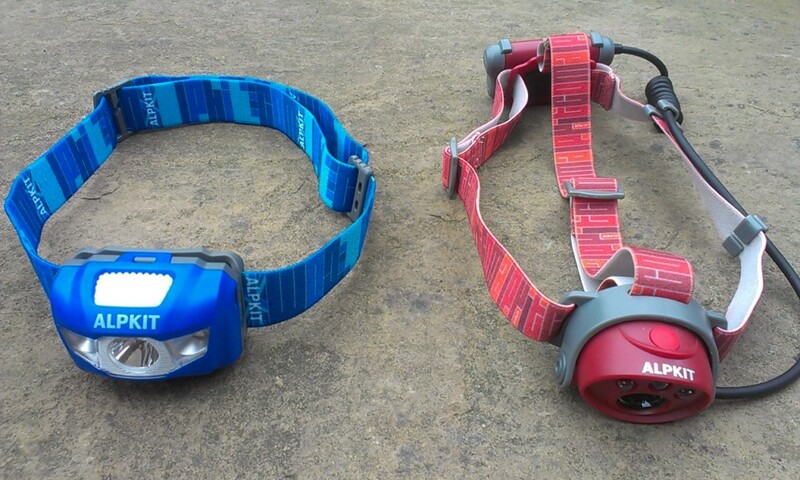 I’ve used the two Alpkit models featured. 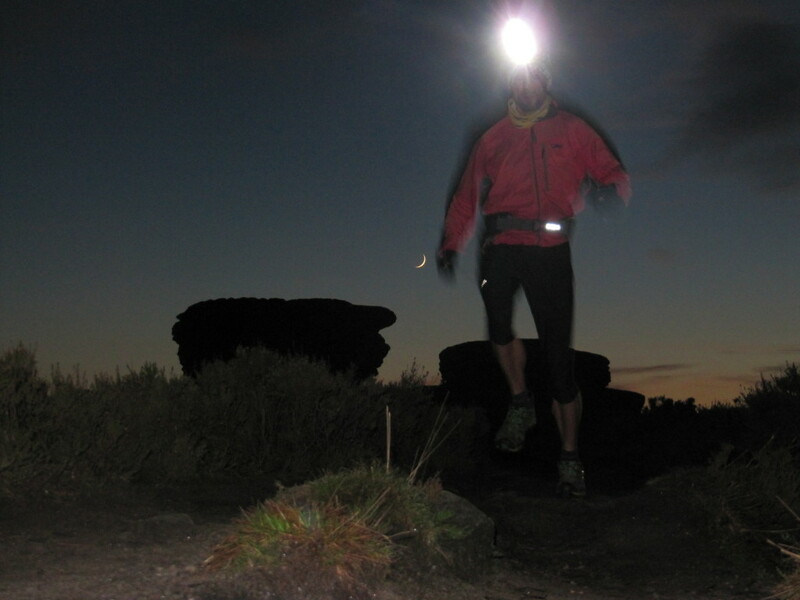 I prefer the Gamma for road running or running in a group at night because of the rear red LED – you’re more easily spotted by a runner coming up behind. Having said that, the human eye’s response to red light isn’t as good as it is to white light. Another advantage of the Gamma is that it has front red & green LEDs as well as two white LEDs. White LEDs won’t work at low voltages whereas red & green will run happily on 2v – so if your batteries are on the way out you’ll have some illumination. In my (limited) experience I’ve found that a brighter light isn’t always a better light, glare from a searchlight can be a problem. 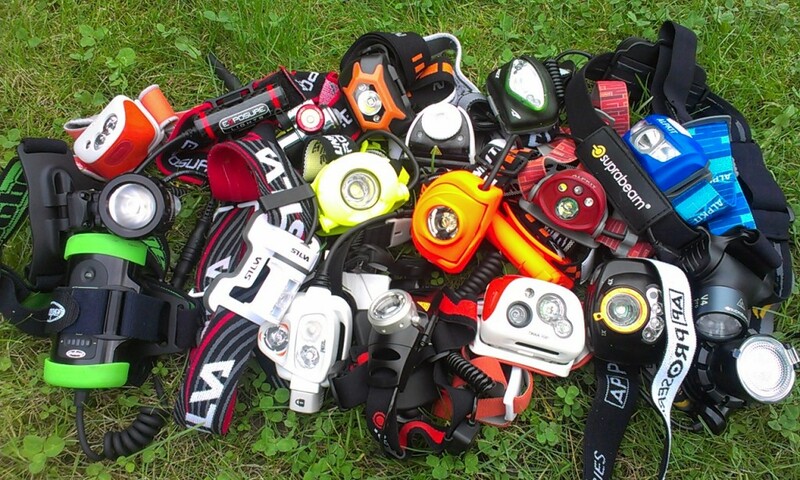 A less bright light can be better, the eye doesn’t get overloaded with too many lumens. Oh, and the Alpkit ones are really well priced. An interesting article – thanks, it will give many food for thought! Agree about the rear light and it’s useful to be able to turn it off if you don’t need it. Yes I’ve tried the Arc and think it’s good value for money. I like the neat idea with the pre loaded battery pack. The main downside is battery life, it only lasted for a couple of hours on full so not ideal for a long outing. Ha, some are getting a bit like that Simon! I see you has used the hope r1 light. What’s your opinion about this lamp? Comfort, light and battery? The R1 is quite heavy, especially if the battery pack is worn on the head. 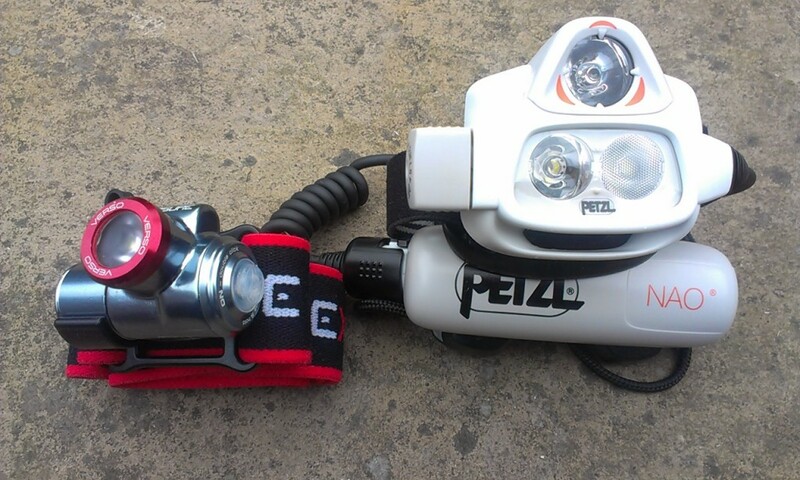 It is versatile as it can easily be attached to a bike or helmet and has long battery life but I prefer the Petzl Nao for running. I still use a Fenix HP11 that I bought a few years ago after recommendations from the FRA forum. It’s simple to use, powerful, runs off 4AA batteries (I use rechargeables), has a diffuser or spot beam if needed, and is waterproof. Bit bulky, but never been an issue for me. I’ve used it a lot and it’s still spot on. 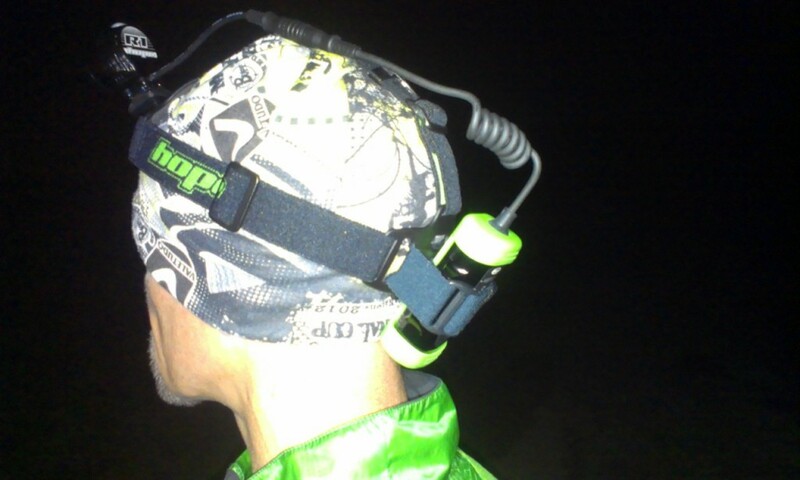 That was the first head torch I bought for running. Good value but with 4xAAs on the head it’s a bit too bulky. I’ve actually worn it round my waist with a second torch on my head! Any chance you can tell me what the torch pictures next to the NAO is? I thought it was an LED lender or Coast but not sure. 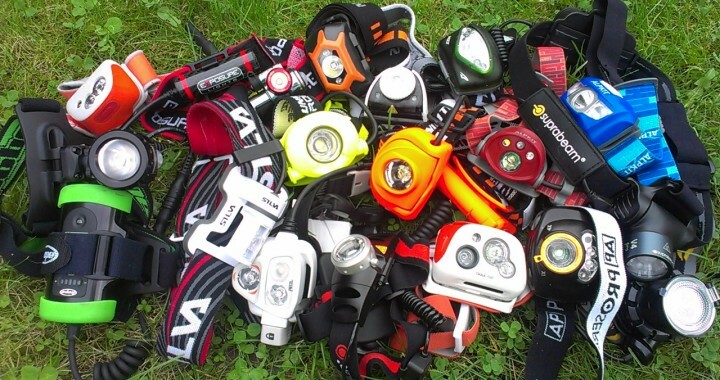 The Silverpoint Rc310 is my go to head torch. It packs an impressive output (310lumens on its highest setting- which isn’t usually required on most runs) has a big rechargeable battery (an impressive 2800mAh), is comfortable to wear and has a clever light diffuser for when you don’t want a spotlight effect. It’s also got a rear red LED which increases visibility. It’s also water/dust proof (ipx6), weighs just 123g and from experience is very durable.